4th generation artisan cheese factory. Handcrafting Cheddar, Edam, Fontina, and Gouda. We’ve got a view for you! 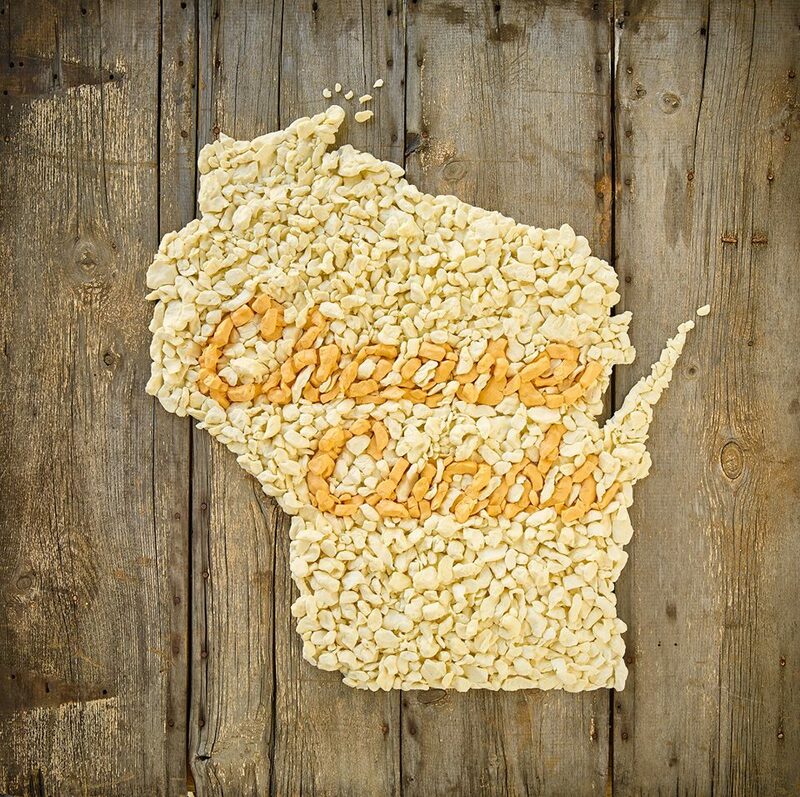 If you are in the Green Bay area, stop in for some Fresh Squeaky Cheese Curds and a cup of coffee while watching the art of cheese making through our viewing window! We are just miles from historic Lambeau Field, home of the Super Bowl Champions, the Green Bay Packers. 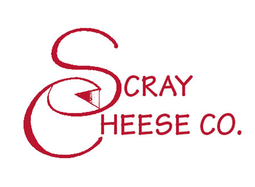 Handcrafted Wisconsin Cheese, shipped to your door! What better way to please, than with cheese! We ship year round and nationwide. 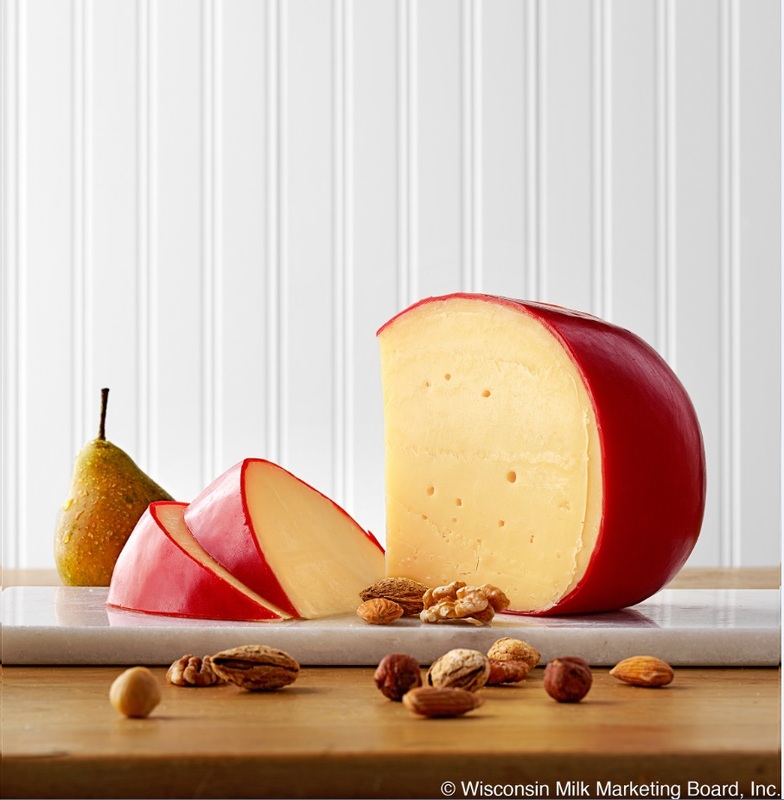 Wisconsin cheese makes a great gift or snack for your next party! Place your order online, via email, or call us at (920) 347-0303. Scray's ship through the post office flat rate system. We ship up to 15 items including a thermal liner and one ice pack. If you have a larger order, please call our store at (920)347-0303. **If you are shipping somewhere warm or during summer months, please add an ice pack or two to your order. All packages go out Monday-Wednesday to ensure a better quality product. For orders with curds: The Post Office does not deliver on Sundays, so to avoid the added day in transit, we only ship out on Monday and Tuesday (the day they are made). Your order must be received by 12 pm on Tuesday, otherwise the order will go out the following Monday. If you want your package shipped on Wednesday anyway (with curds that are a day old) please add a note during checkout in the comment area. Please call the United States Post Office with your tracking number (sent to the email address you provided) if there are any delays/problems with shipping.